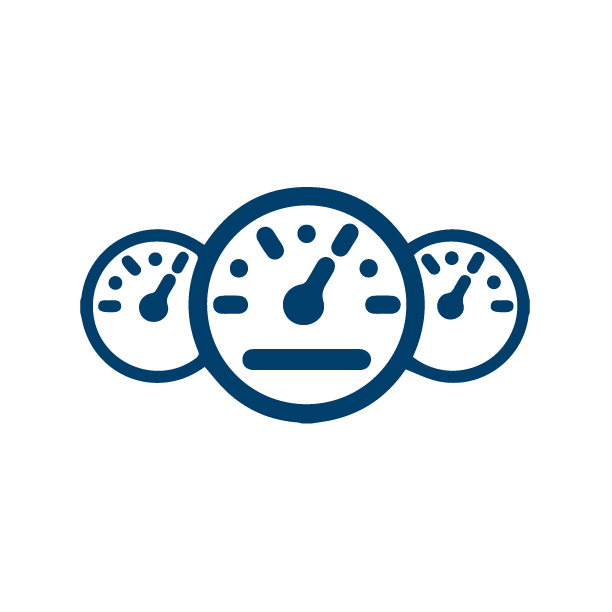 The Motiondeck platform is a powerful software tool used to create feature-rich, web-based applications with enterprise capability. Each of the apps within Motiondeck are highly configurable helping you define and follow either your own established workflows or implement out-of-the-box processes. All of our solutions can be cloud-based or on-premise on your own private network. 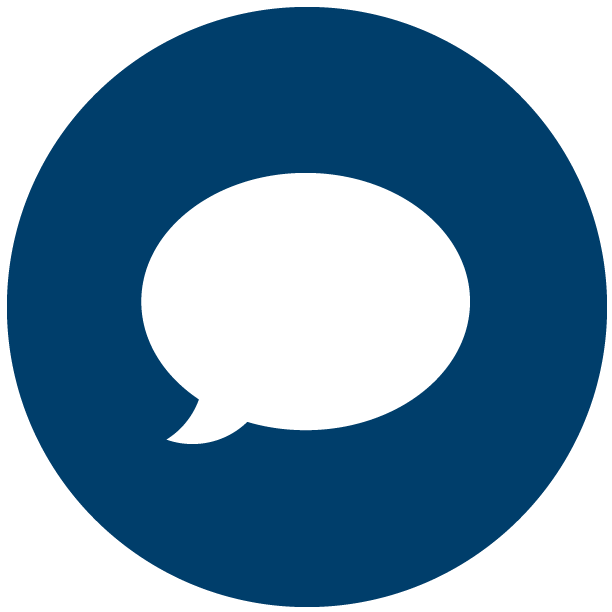 Users have more flexibility with streamlined communications and the ability to access information more easily since all solutions powered by the Motiondeck platform are compatible with Windows, Android, and iOS devices using a web browser. We are improving what we do every day! Read about our new features and the benefits of using the best in breed asset management tools as you browse through our apps. 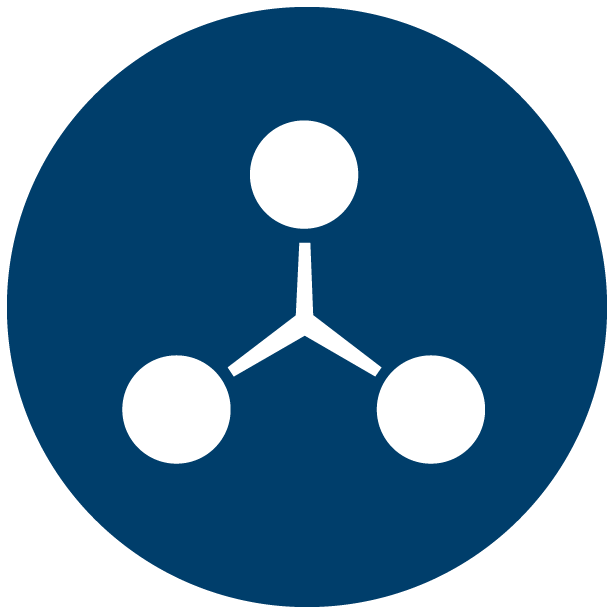 The agency app contains the records of all the end user agencies and their respective departments, to which assets have been assigned or support is provided. 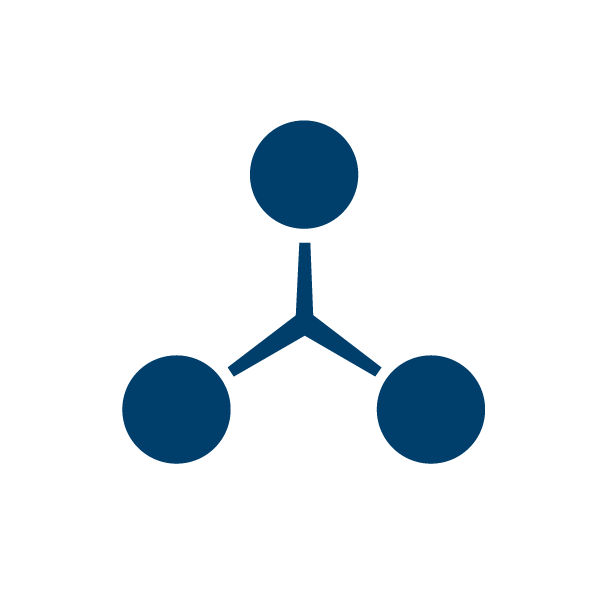 These agencies can be grouped to provide a three-level hierarchy within the individual organizations. The intent of this module is to set up the groups, agencies and agency sub-locations for data organization purposes, so that assets can be effectively tracked as they are assigned out to the end users, work orders can be performed against each agency, and reports can be run on this data. 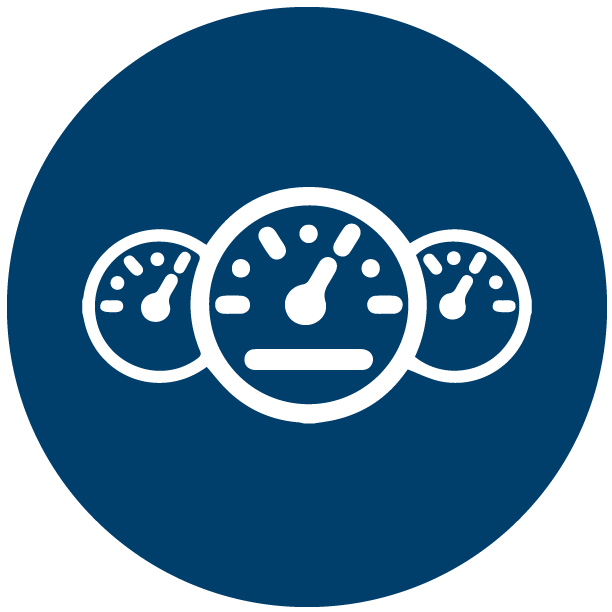 User defined asset status tracking – active, inactive, lost, on loan, etc. Attach documents (manuals, pictures, and more) to a specific asset record or a related feature of the asset, such as the model. Date or event recorded i.e. out of service date, preventative maintenance date, etc. 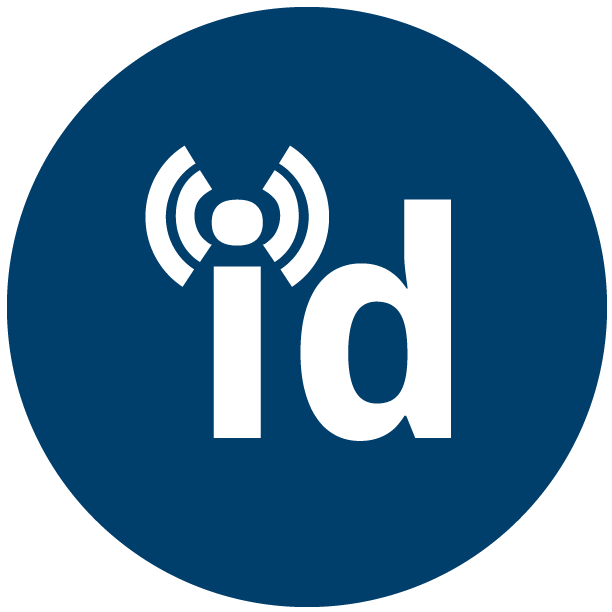 The id management app is designed to provide structure and accountability, as well as streamline the process for assigning radio ids to subscribers. 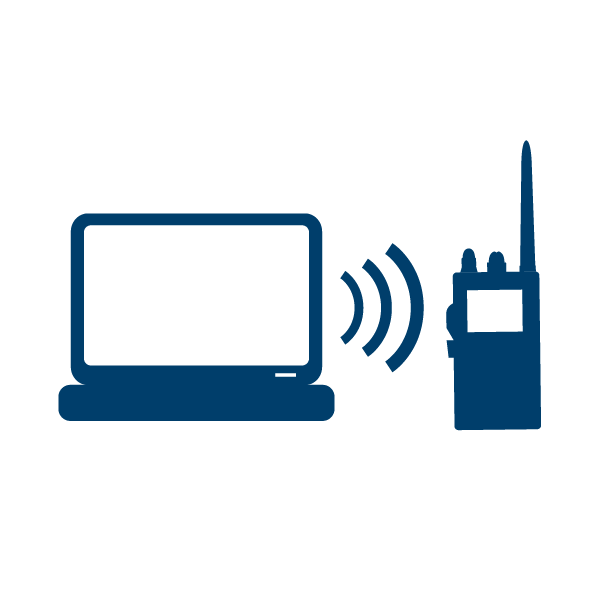 Radio system managers can identify which systems their subscriber agencies need to interoperate with, and also which ID ranges on those systems are available for each subscriber agency. 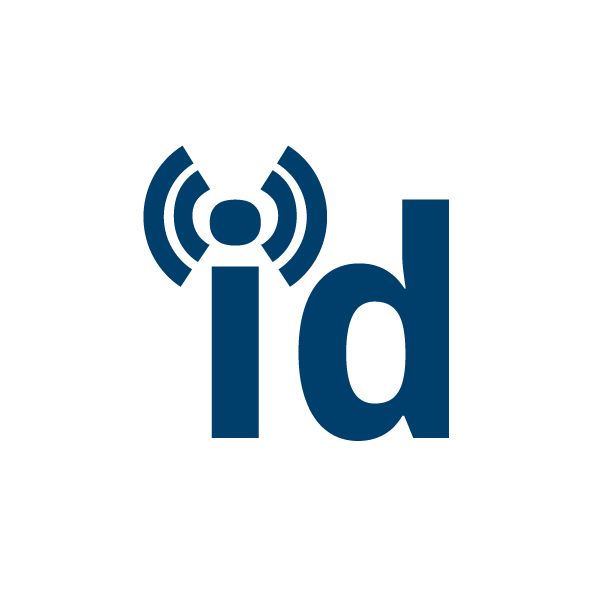 The id management app provides users the capability to track the assignment of one or many radio IDs to each subscriber, eliminating the need to manage radio IDs in a separate spreadsheet or database. 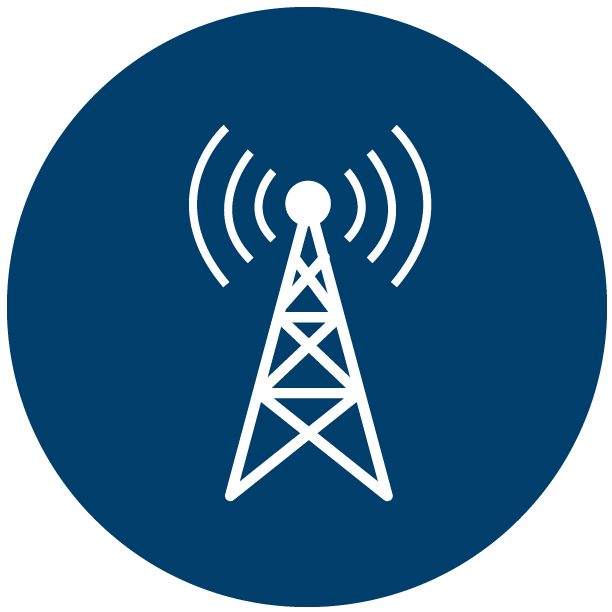 As IDs are issued to individual radios, the application will proactively monitor the assignment process to ensure that no IDs are duplicated or assigned outside the appropriate range for a given subscriber. 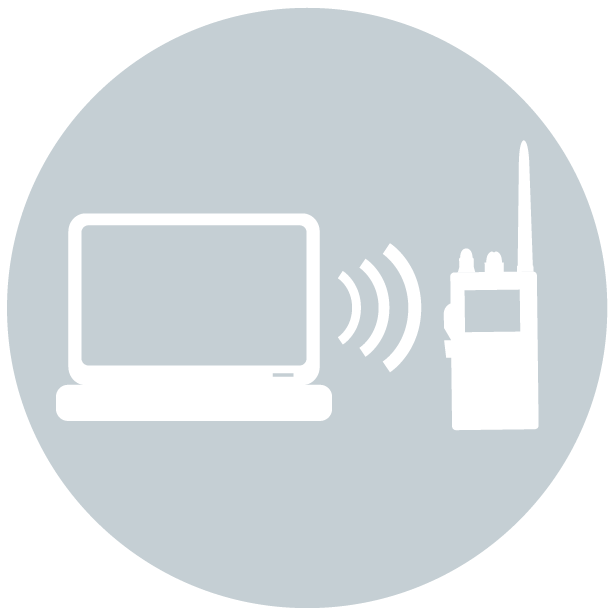 These features will not only boost productivity, but also strengthen the data integrity of operations responsible for managing radios on the system. 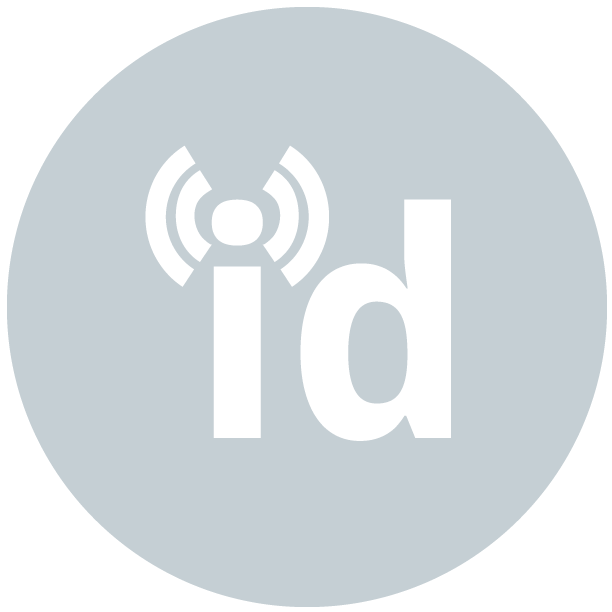 Dynamically assign radio IDs based on the next available ID in a specific range. The site application is new in the Motiondeck platform. 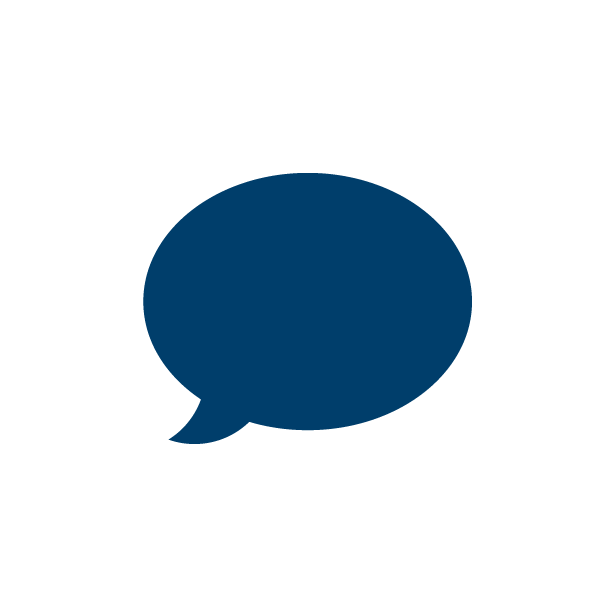 Many of our customers are responsible for maintaining their own communications sites and a significant number of those customers are also in areas where natural disasters tend to wreak havoc. In public safety, mere seconds can save lives and communication needs to remain online. The site manager application was created to help store site specific information at your fingertips. Linking infrastructure assets to specific site locations, uploading images of grounding, equipment mounted in the racks, antennas mounted on the tower, and keeping track of vendors who are allowed at the site area all examples of the valuable information stored in this view. Customizable site records are created to identify specific data related to the radio system sites. 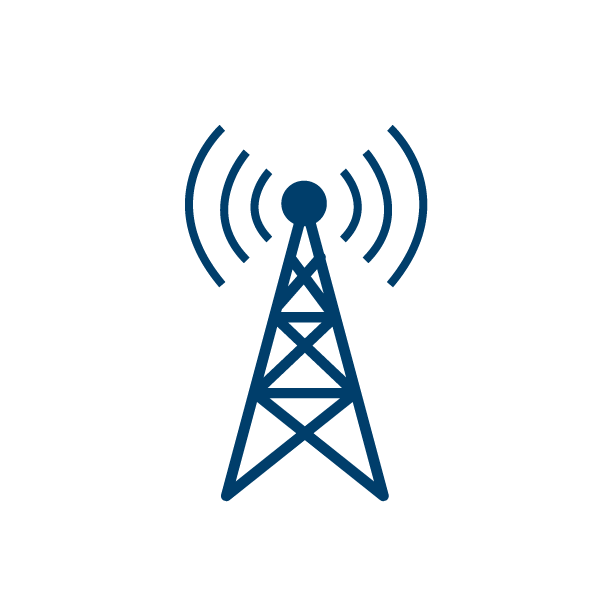 While many more fields can be created, standard information collected includes the site name, address, latitude and longitude, tower and antenna heights, site access information, asset inventory for each site, and approved vendors and contacts for the site. What information can you store related to your sites? Store documents like microwave path studies, manuals for equipment stored at that location, driving routes to other sites in the system, etc. The alerts app is designed to boost efficiency by alerting users when changes are made throughout the solution or as certain dates approach. The alerts app helps limit the time required to manage data by proactively triggering alerts to certain personnel based on asset and workflow processes. 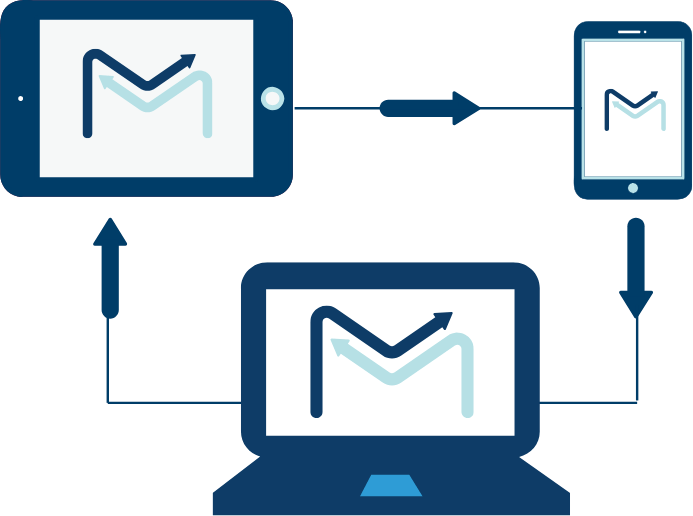 These triggers send email notifications and display in-app alerts to help inform users of a need for action when pre-defined data elements change or timed events occur. Alerts can be defined as low, medium, and high priority to help monitor activities, changes, or transactions. This allows managers to keep accurate tabs on day-to-day operations and reduce the time investment required to efficiently manage data. 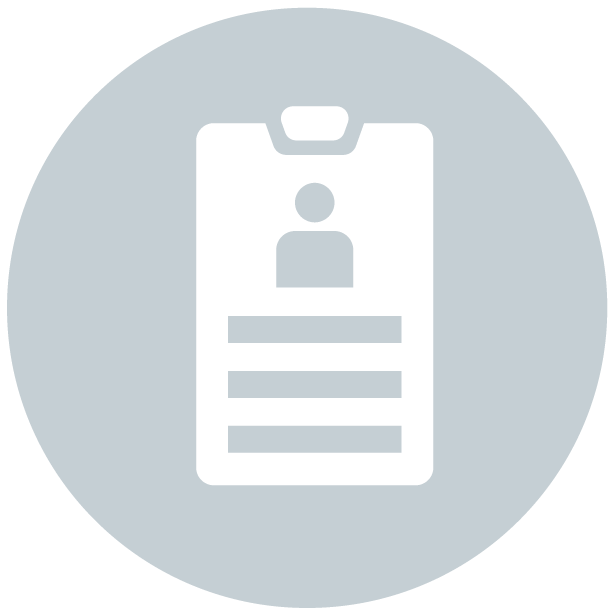 Common utilization of alerts include when a new work order is submitted, assigned, completed, or left open without a status changes for a specific time duration. Alerts are set up based on pre-determined permissions and views. They can be automatically sent back to the requesting party when a work order is completed with a notification that their equipment is ready for pick up. Multiple alerts can also be set for notification throughout the process. Stay on top of warranty expirations, software updates, if assets are “on-loan” to another agency, or if inventory needs to be replenished. The new Motiondeck platform offers a more robust dashboard application, providing a 10,000 ft. view of the assets, work orders and inventory being managed in the solution. Each dashboard provides multiple graphs and tables allowing users to easily visualize the data around their operations. Filters may be applied to customize the output by focusing on specific data sets – such as viewing assets related to a specific customer or evaluating work orders and productivity for an individual technician. The graphs and tables presented in each dashboard may be printed or saved as an image. Asset dashboard shows assets related to agencies, status, class, category and model. Work order dashboard shows total number of work orders, billable parts and labor, non-billable parts and labor, work order by agency, status and service type, and even individual parts and labor assigned to work tickets. Work order dashboard also breaks down work by technician, time period and specific service deliverables. 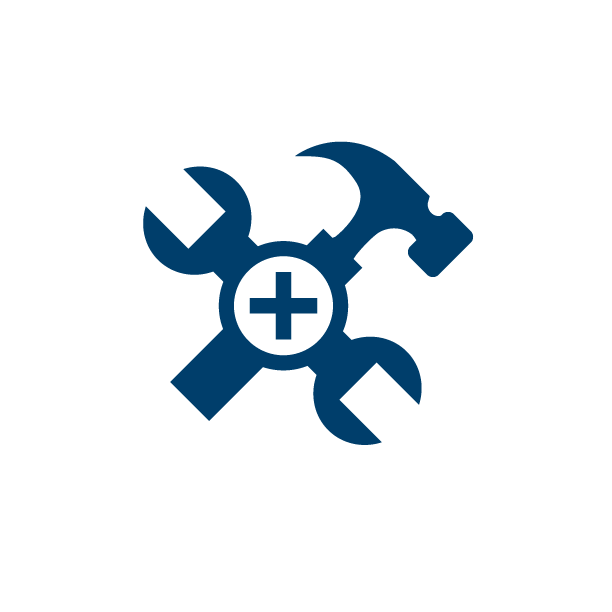 The work order app is a robust ticketing system allowing users to create work orders against customers (agencies), locations and the assets associated to the repair. The work order application can support a help desk, service request process for users to report their own service needs and automate the ticket generation. 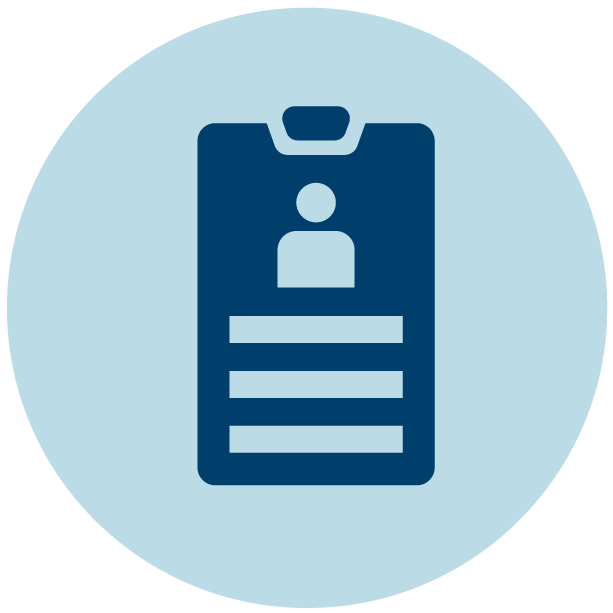 Work orders may also be generated internally by admin users or technicians in a shop environment, using templates to streamline the process of creating and recording pertinent information required for each ticket. The work order app allows labor hours, tasks and rates to be captured on each ticket, allowing managers to evaluate shop productivity, workforce requirements and ensure efficiency in the repair process. 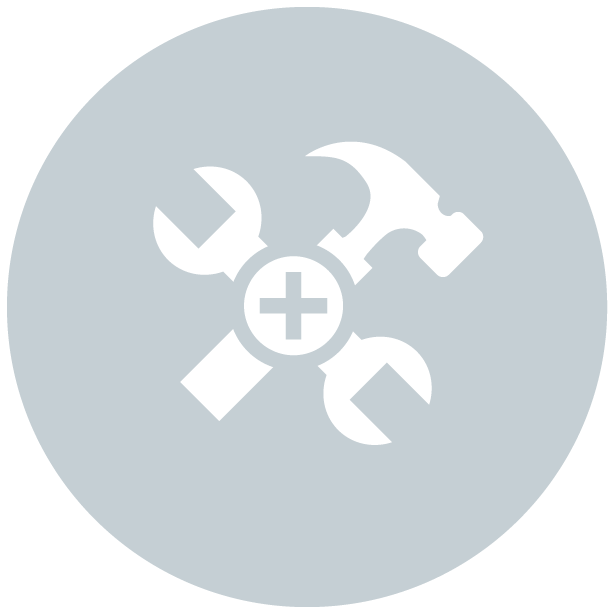 Parts usage can also be captured in the work order system to capture the tangible costs for the repair, automatically update inventory levels and project future parts needs based on real, quantifiable data. The effective implementation of the work order application will increase efficiency, streamline processes, and provide accurate output for managers to determine the true cost of doing business. 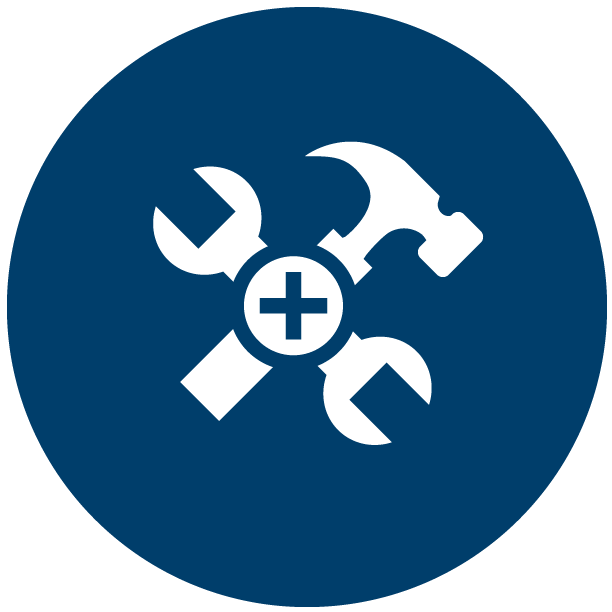 The parts inventory application will allow as many consumable parts to be recorded as you need with item numbers, categories, on-hand quantities, max and min quantities, re-order level quantities and location. 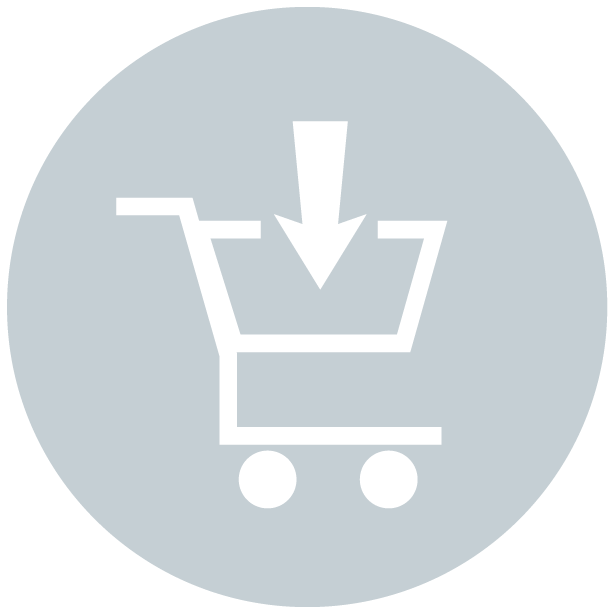 This application supports multi-locational inventory and also allows you to create kits so multiple items can be assigned as a bundle to a work order. Labor services and rates are also managed in the parts inventory module. 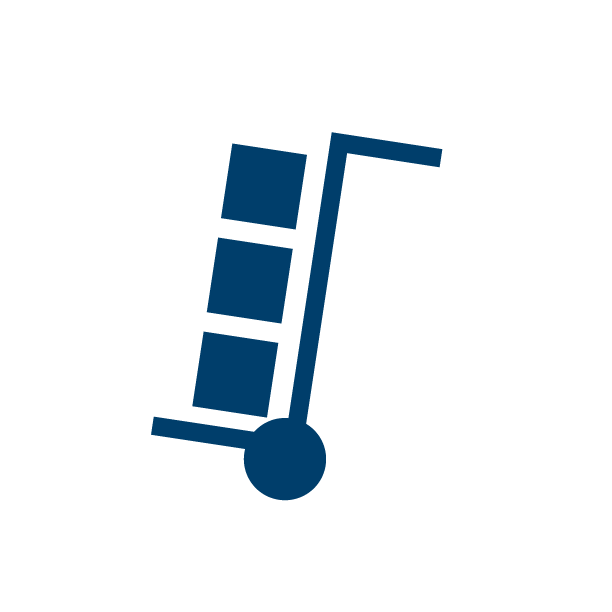 The parts inventory module stores the consumable, non-serialized inventory along with the types of labor services that may be issued to a work order. 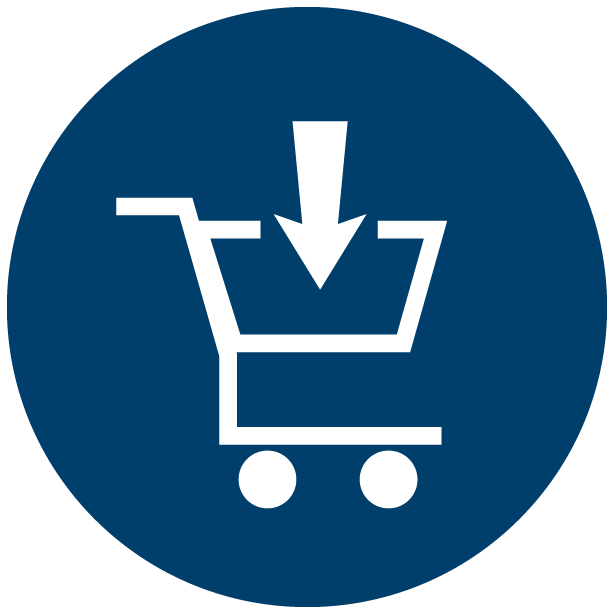 This application identifies the cost of these parts and services, on-hand inventory quantities, re-order levels by location, and transaction history. Kits may also be built for common tasks to allow parts and/or services to be bundled together and assigned to a work order. 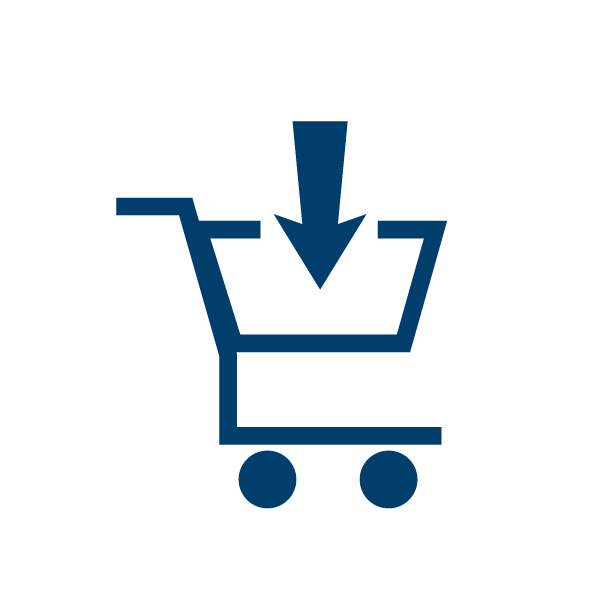 The purchase order application allows you to create orders as well as more easily request, receive and replenish your parts inventory. 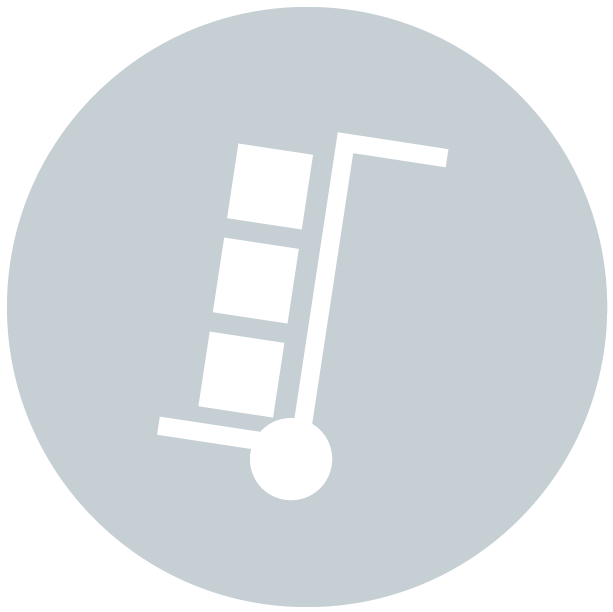 Purchase orders are directly integrated to your parts inventory app to allow you to manage your stock levels and track purchase history of your inventory. Using MCM’s quartermaster application, agencies can easily create transactions to issue both serialized and non-serialized inventory to a person and/or department. Easily track uniforms, equipment, and consumable items being added, deleted, and assigned to individuals as well as departments or a location. Quartermaster also allows you to automatically adjust inventory quantities on hand and manage pharmaceutical lots and expirations. 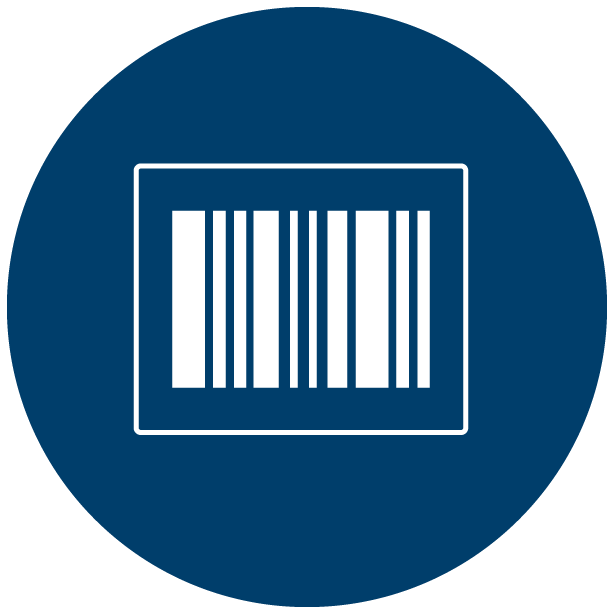 When it comes to asset and inventory management, the process for managing capitalized and serialized assets and the process for tracking consumable inventory is typically very different. Capital and serialized assets must be accounted for at all times for audit purposes, and these assets get assigned and moved on a daily basis. 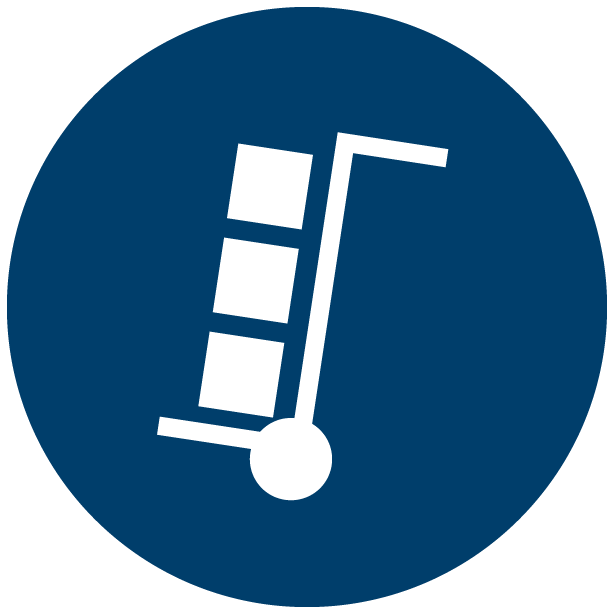 Consumable inventory items are typically sitting on a shelf in a bin or box and provided to individuals and/or departments on an “as needed” basis. Stock levels for these items must be tracked and orders must be placed to replenish parts inventory as quantities get low. 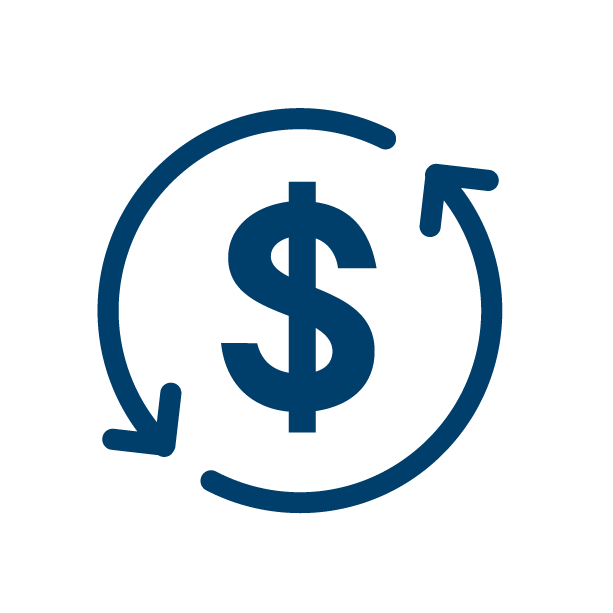 Consumable inventory items are often times not re-used, yet organizations must be aware of the amount of money spent on this type of inventory. 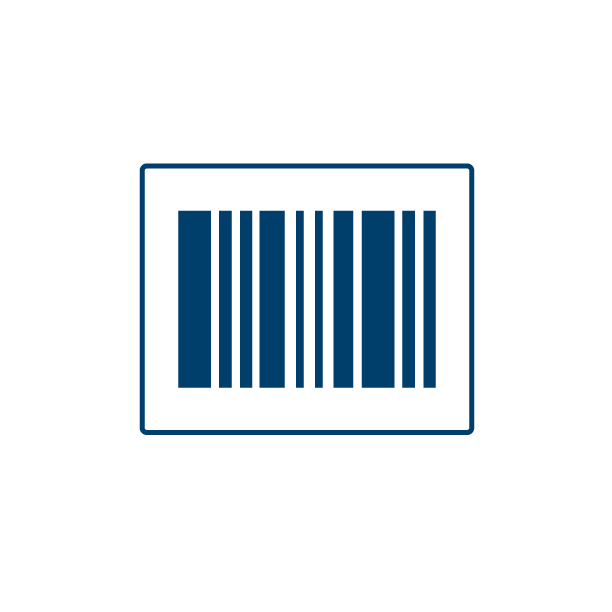 Through the quartermaster transaction, the software will handle the appropriate processes to assign the assets to people and departments accordingly, and also remove the non-serialized items out of inventory and automatically adjust “on-hand” quantities. This way, when a person walks to the counter to receive their necessary equipment and supplies, the clerk can issue everything at once through a streamlined process and still capture the detail needed to be accurate and accountable. Are you spending countless hours at the end of every month or quarter calculating billing charges and creating invoices for your customers? 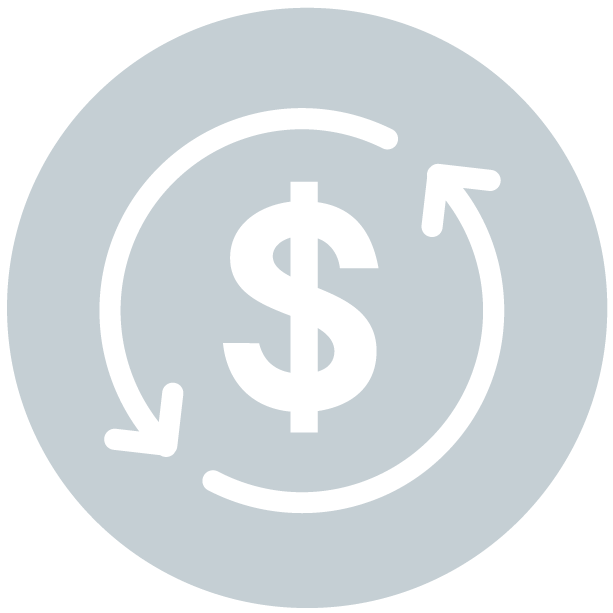 If you are responsible for direct billing for user fees, maintenance fees, service contracts, system access, or site leases, the recurring billing module may be of great value to help streamline your billing processes and free up your staff to focus on other tasks. Many of Mcmtech’s customers use our core solutions to calculate billable fees and send that data or report over to finance so they can handle sending invoices out to the customer agencies. Our core solutions can handle that out of the box. However, other customers have a more direct and complex responsibility to generate and send invoices to their user agencies which led our team to create a specific module to address that very need. Not only will the recurring billing module allow you to easily generate invoices for every billable customer based on types of specific fees, but this module can also handle pro-rating user fees to accommodate more exact billing processes. When recurring billing is coupled with the PDF explode software tool, these invoices can be sent out electronically (via e-mail) to all billable customers in one, simple process. These tools together can create significant efficiencies and save hours - even days - of time typically spent generating individual billing reports, sending separate emails for each invoice and eliminating the need to print and stuff envelopes to send invoices out by mail. 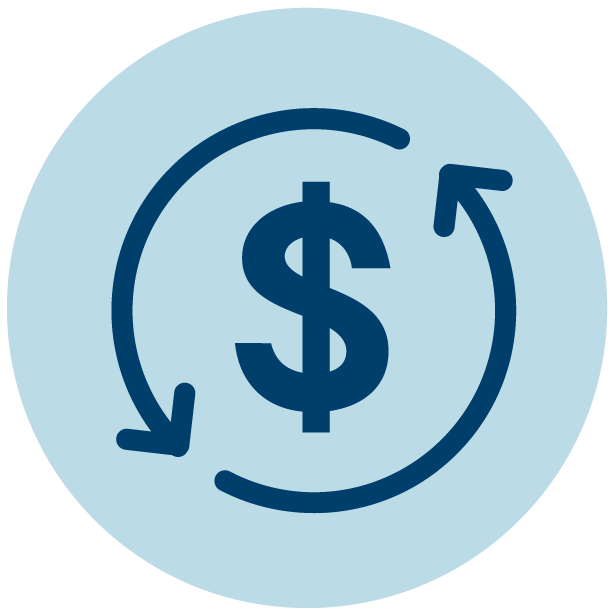 If your billing needs are complex and the current processes are taking up too much of your time and energy, talk to Mcmtech to see if recurring billing is the right tool for your operations! When recurring billing is implemented with PDF Explode, you can generate and send all your billing records individually to each customer at the push of a button. 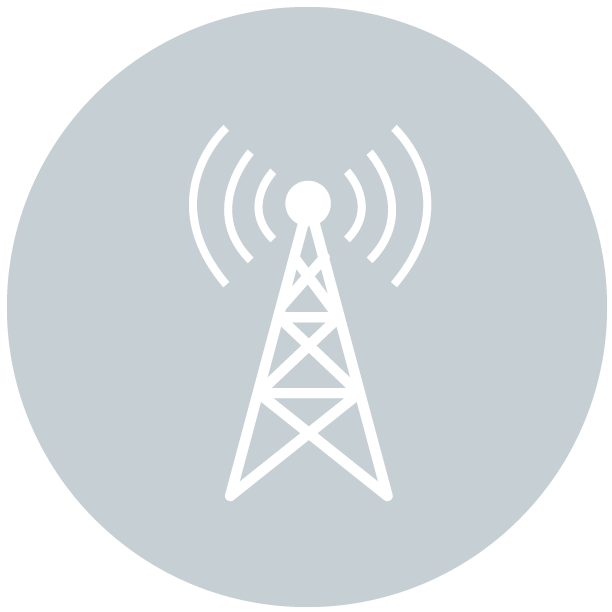 In the radio communications industry, provisioning is the act of turning on or turning off radio IDs on the radio system. This can be a complicated process that requires several steps within different applications to ensure proper records management and system activation/deactivation. Many of our customers use MCMtech’s radio activity manager module auto provision radios. With it, they can synchronize radio ID and alias information from a single application. 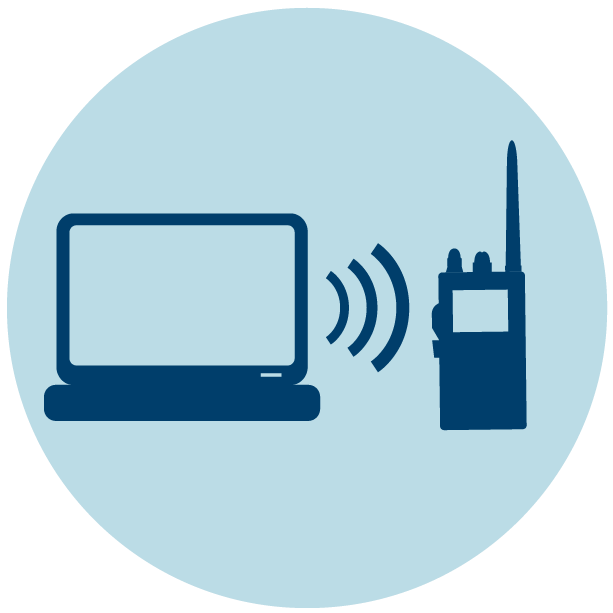 This allows a user to accomplish what used to take multiple steps, and often multiple personnel, and eliminates the need for multi-step procedures when activating and de-activating radios. There are specific and required elements within a communications system needed to accomplish auto provisioning. Contact our team today to learn if your system qualifies! Mcmtech provides the following software solutions powered by Motiondeck. Click on the solution to see what modules are included.